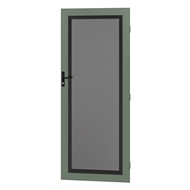 Protector Aluminium Security Doors have been designed for easy installation and long-term strength and durability. 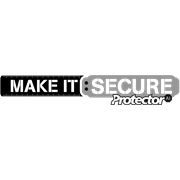 Adjustable Security Doors come standard with a triple lock and are backed by a 12 month product warranty and 10 year warranty on the aluminium frame powder coating. 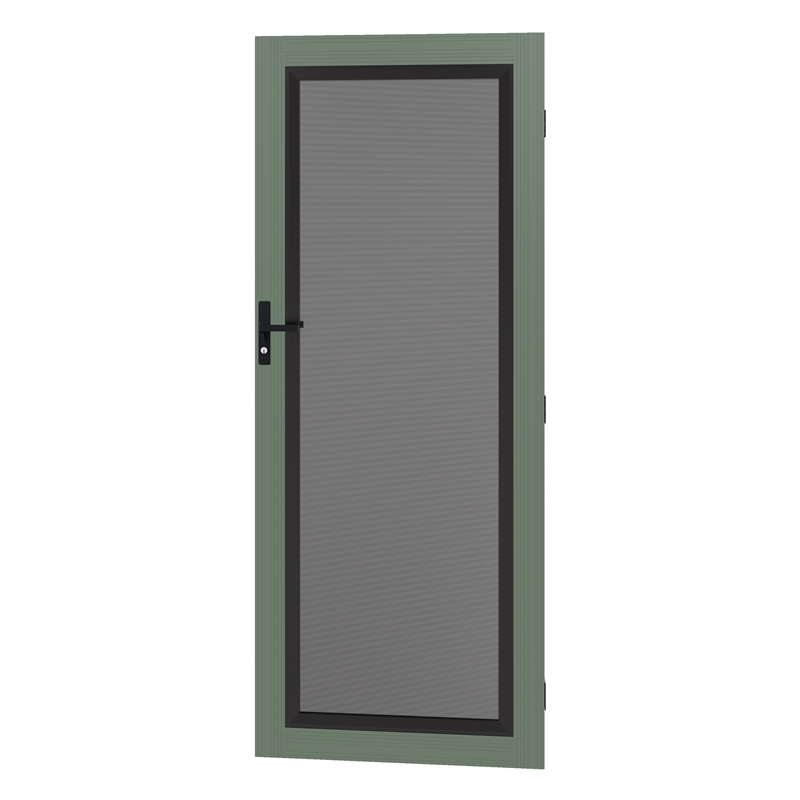 Adjustable Security Doors frames are powder coated in the chosen colour with the infill and hardware in black.